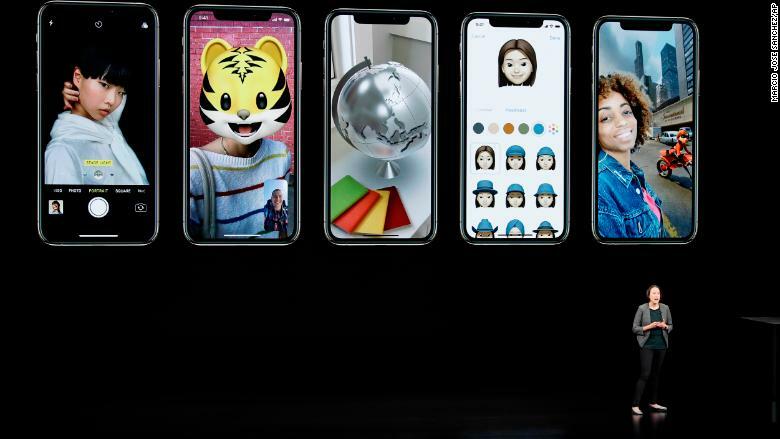 The device only has one back-facing camera -- a 12 pixel wide-angle camera -- but Apple added a similar portrait feature found in its dual camera devices, which blurs the background. The device kills the 3D touch feature but added some haptic feedback, so the screen vibrates a bit in response to touch. 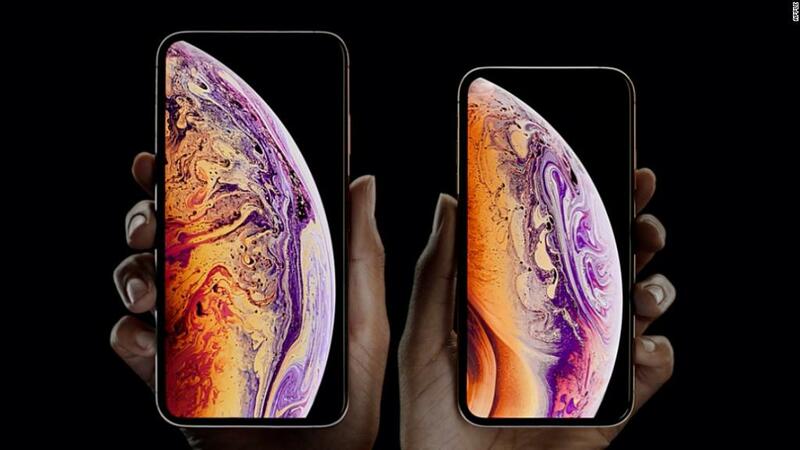 An iPhone XS Max with 512 GB of storage will be the most expensive iPhone ever. 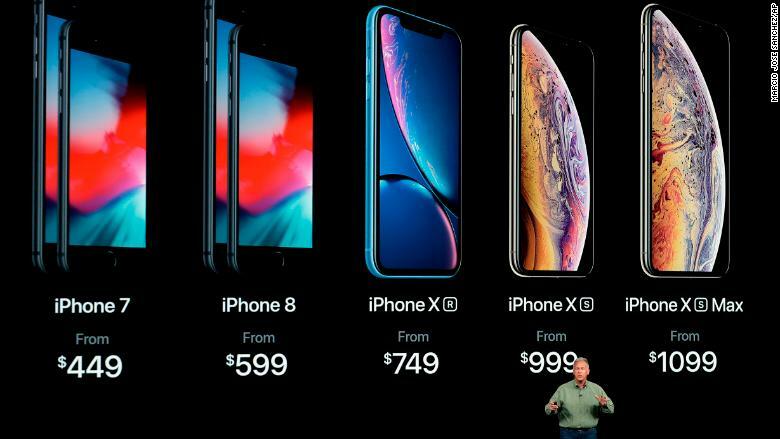 Meanwhile, the iPhone XS will cost the same as last year's iPhone X ($999). 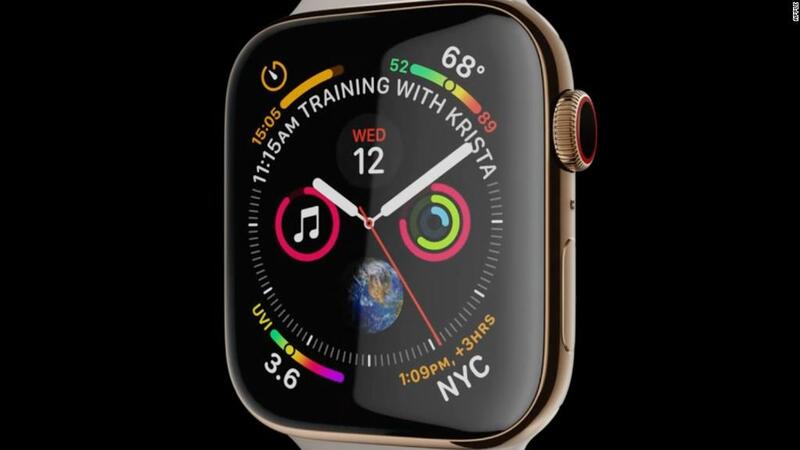 The new Apple Watch Series 4 is smarter, faster and thinner. It can also detect when you fall by calculating wrist trajectory and other movements and can send that data to an emergency contact. The latest wearable also touts a built-in (and FDA-approved) EKG sensor to help diagnose heart diseases and other conditions. The company says it's the first EKG available over the counter. 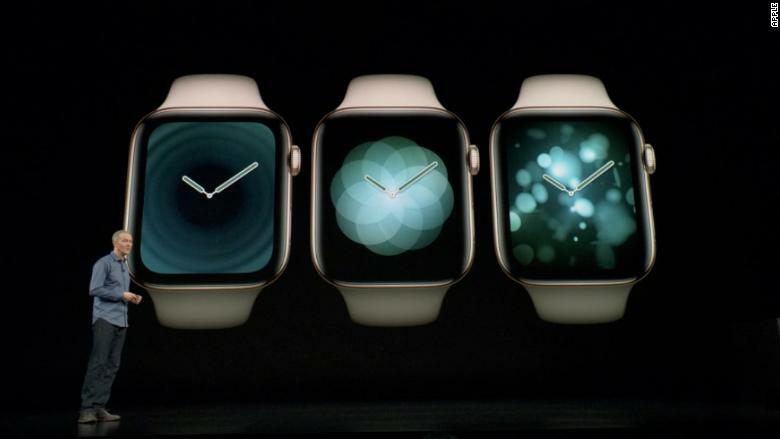 Apple also highlighted its recycling program called GiveBack. The company will buy your old devices if they're in good condition or recycle them for free if they're not usable. The company also reiterated that it's now completely powered by clean energy. 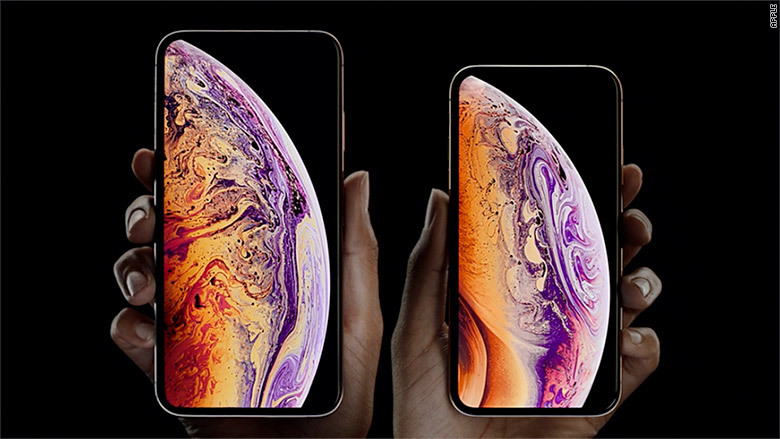 Correction: An earlier version of this story misstated the price of the iPhone XS Max and iPhone XR, and the iPhone X's availability. 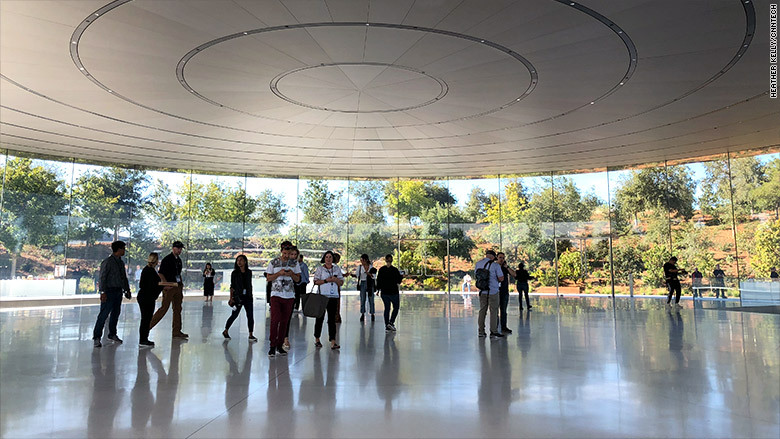 The story has also been updated to more precisely describe the XR's camera and to correct the history of Apple's GiveBack recycling program; it was highlighted at Wednesday's event but is not a new program.